With well over 103,000 patients waiting for a kidney, it's clear there's a great demand not only for donors, but also for organizations that can help the process move along more quickly by helping putting together patient and donor connections. Donor to Donor is a new program approaching these issues in an energetic and innovative way. 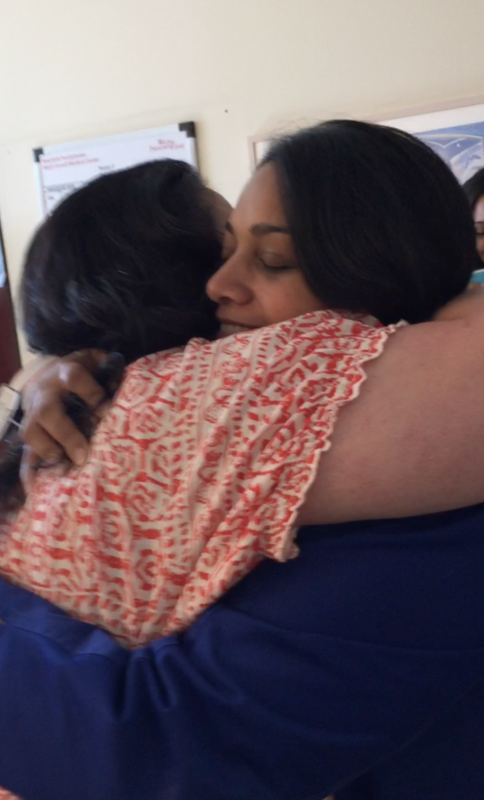 Recently, Donor to Donor announced the completion of its first sponsored pairing of a patient in need of a kidney and an altruistic donor who came forward to make a kidney donation. The kidney donation and transplant were completed on Thursday, June 23, 2016 by the kidney transplant team at the New York-Presbyterian Weill Cornell transplant center in New York City. The kidney recipient is a 47-year old male who had been on hemodialysis for four years. The donor is a 45-year old mother of a young daughter. Both are Connecticut residents and both have reported the experience to be remarkably positive. In the case of living donors who donate kidneys this reaction is quite common to the experience. According to Donor to Donor, the program delivers extra value to patients searching for compatible kidney donor by pairing the patient with a person who has previously donated a kidney, and that donor becomes the patient’s advocate and champion in the search for a compatible donor for the patient. This partnership has been shown to help the patient greatly, since their advocate has unmatched credibility when discussing kidney donation possibilities with potential altruistic donors. Having gone through this experience themselves, they can share about the experience in a way not even medical professionals can match. 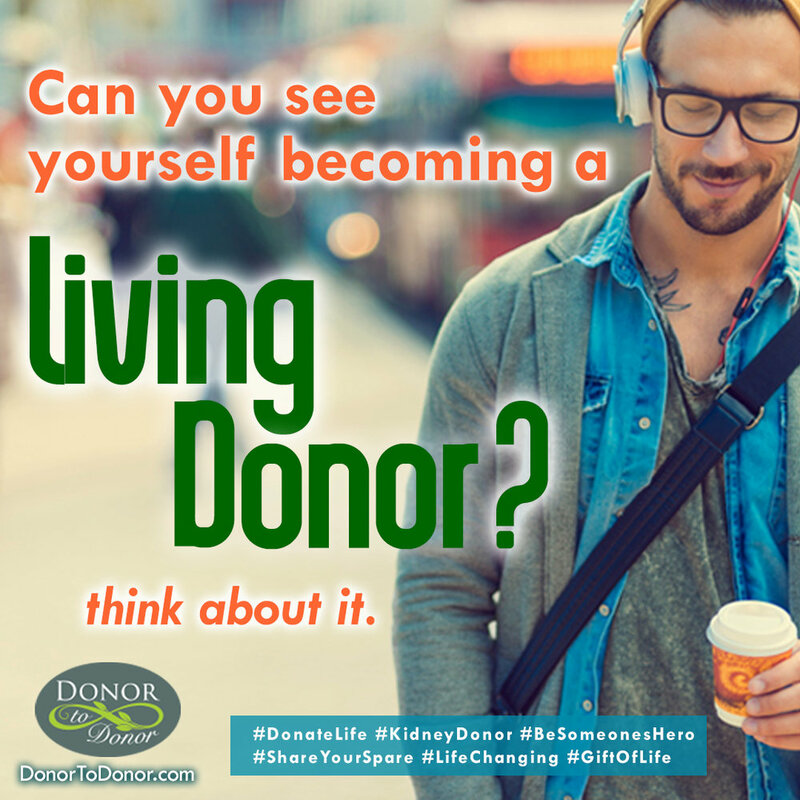 Donor to Donor was formed in February 2016 by Ned Brooks of Norwalk, CT who donated a kidney himself as a non-directed donor in 2015. The Donor to Donor team includes altruistic donors as well as a kidney and pancreas recipient and a hemodialysis nurse. For more information on the program be sure to visit www.donortodonor.com or email founder, Ned Brooks at nedbrooks@donortodonor.com.